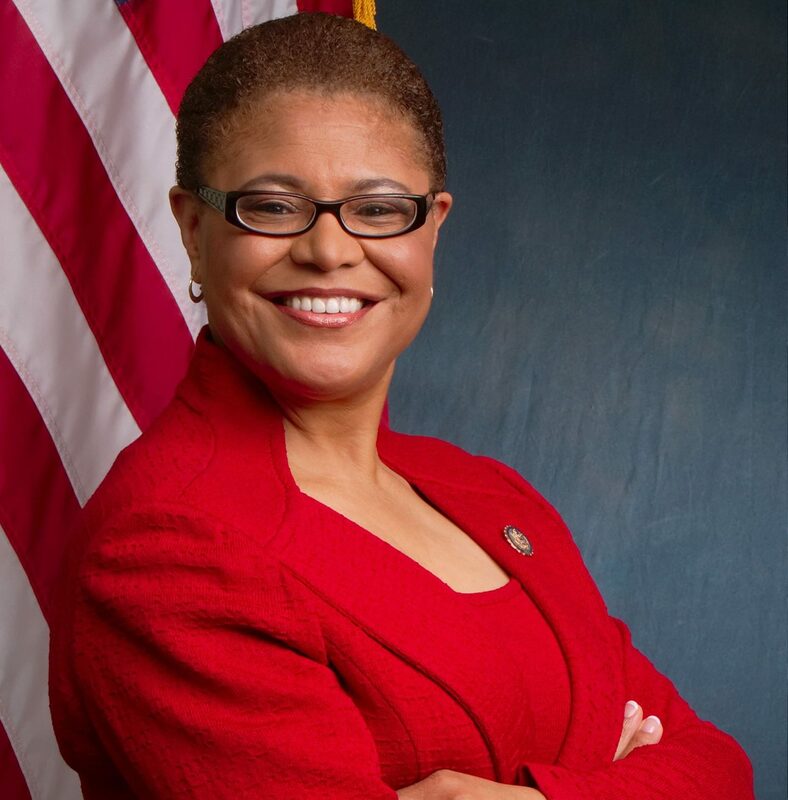 Karen Bass MSW ’15, the first African-American woman to serve as leader of a state legislative body, U.S. Representative and Chair of the Congressional Black Caucus will deliver the commencement address for USC’s 136th commencement. Learn more about this year's speaker. Congratulations, class of 2019! As you make plans for graduation and beyond, please make sure to complete all the necessary checklist items to make your Commencement experience go smoothly and enjoyably. USC welcomes the many family members and friends who are arriving on campus to celebrate Commencement with their graduating students. Learn about the celebrations that will take place throughout the week, and accommodations that will make your visit enjoyable and memorable.